We are particularly fond of the premier Nordmann Fir Christmas tree because they are extremely bushy, retain needles better than any other tree, and have a great shape, just like a Christmas tree is supposed to have. Yes, a good Christmas tree and a lovely green colour. It arrived on the specified day and I am pleased with my purchase. I will buy another one from you next year. Ordered the tree in the afternoon, and it was delivered within an hour. Delightful little tree as well. Sameday online order and delivery (no extra charge), great service. Plan to use again next year. Received my Christmas tree this morning. Good quality, good service. Will def come back to this shop again. Very happy about your service. I had made a call at 2.30pm and asked for a 5ft Christmas tree to be delivered on the same day. 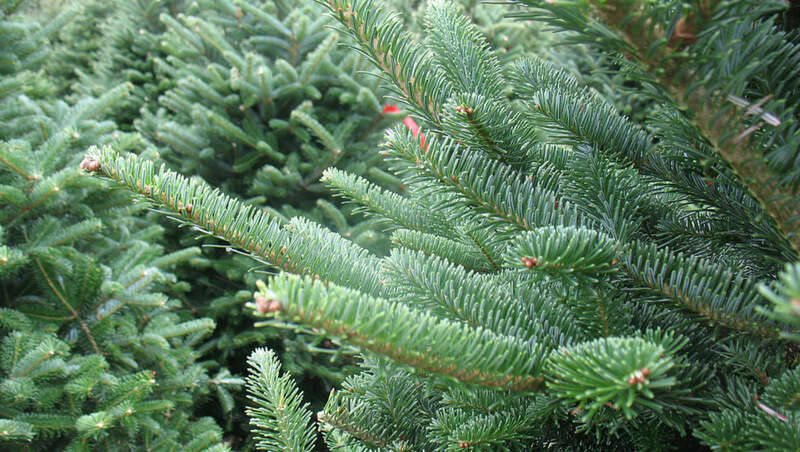 I discovered that Flower Station also sells bundles of pine and other xmas bits, so didn't bother looking elsewhere. I will recommend this company to my friends. I bought a tree in Flower Station Theberton St and was served by a gentleman called Graz. Really good service and a really good tree.